Also, here you will get the facts about this song. However, who is the lyricist, who is a singer and other technical facts.! This song was named as ‘Ulagam oruvanukka’ and it was penned by the Tamil lyricist, Kabilan. However, the English RAP portions are penned by the Roshan Jamrock. Ananthu, Santhosh Narayanan, and Gana Bala shared their space as a singer on this song. Vasudevan, Senthil Das, Sam, Sunderrajan, Balaji, and Murali have handled the Chorus. Scroll down and Watch the Song. 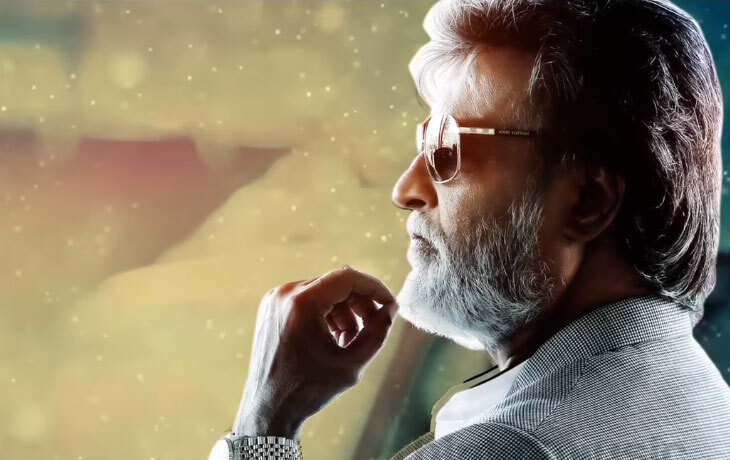 The official “Kabali” karaoke on Singify. https://appsto.re/gb/G1PP5.i Download it from here.